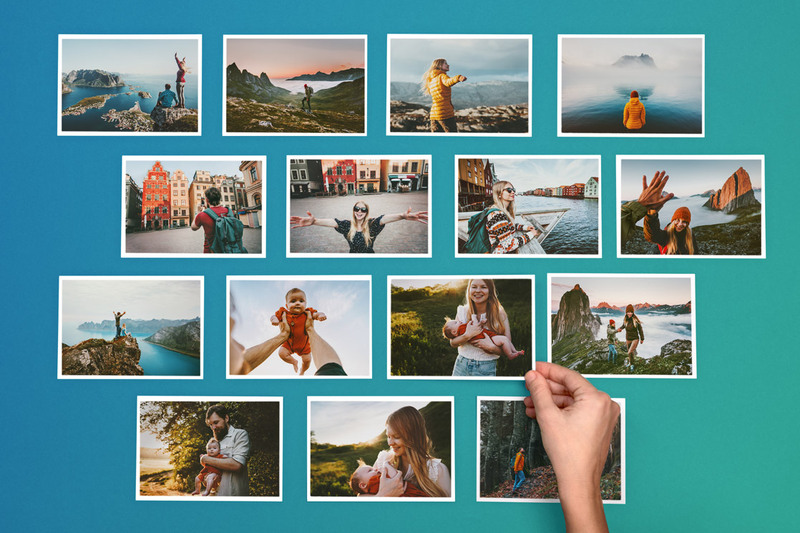 MyPostcard - Charity| Send real postcards with the MyPostcard App to volunteers worldwide and customize them with a personalized message and your own project photo. 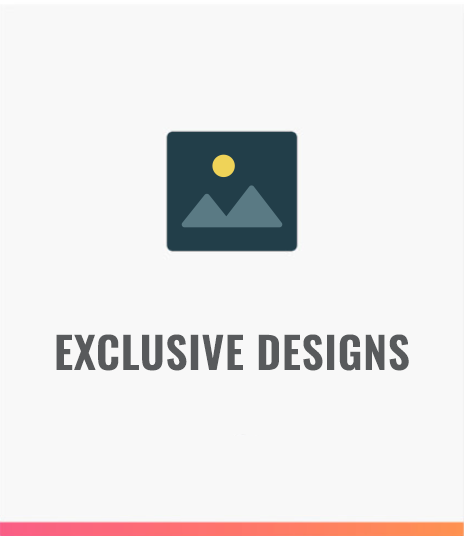 You can even pull off the charity campaign itself with us and have exclusive designs printed for you. We support social projects, that want to make a difference. 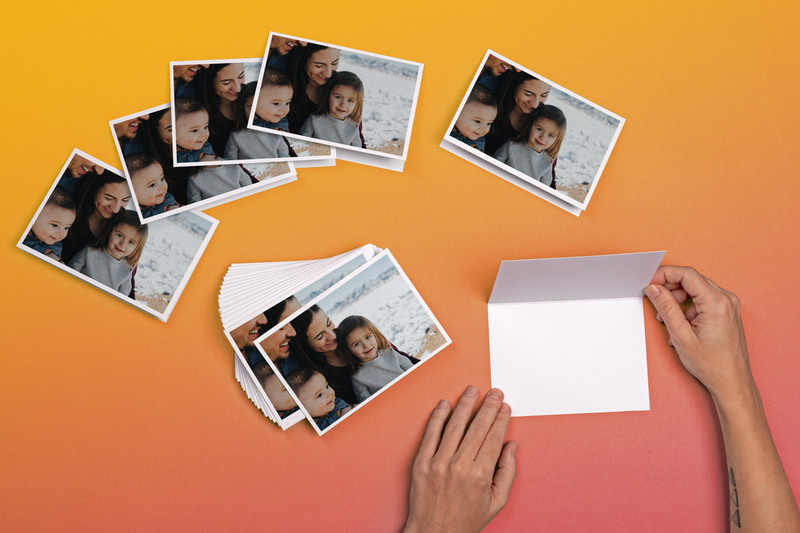 We started MyPostcard to give people the opportunity to hold on to and share their most important moments with the people they love. And not just digitally - but something to keep and cherish for a long time. Pretty soon we realized how our products and reach could also be used to support positive ideas and social causes. Therefore, we decided to cooperate with dedicated groups of people in various countries around the world to help make a positive change. Are you part of an organization or group that fits our way of thinking? Do you think our products might be a good way to make a difference? Contact us to figure out how we could work together! 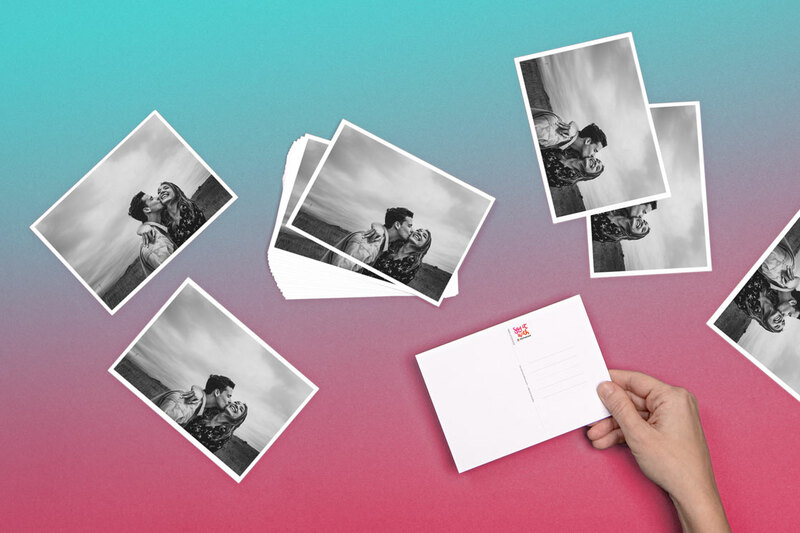 MyPostcard improves the impact of your organization by streamlining the process of sending Postcards via physical mail. 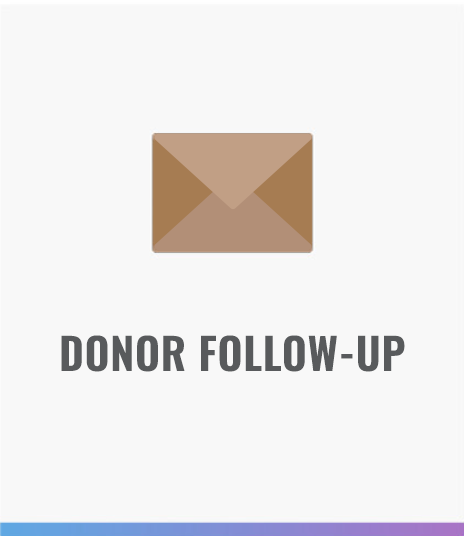 By sending a postcard you will speak directly to the donor, use pictures to show where the money went to, and thank them directly with a physical card with your personalized or general message. Your message, powered by MyPostcard. 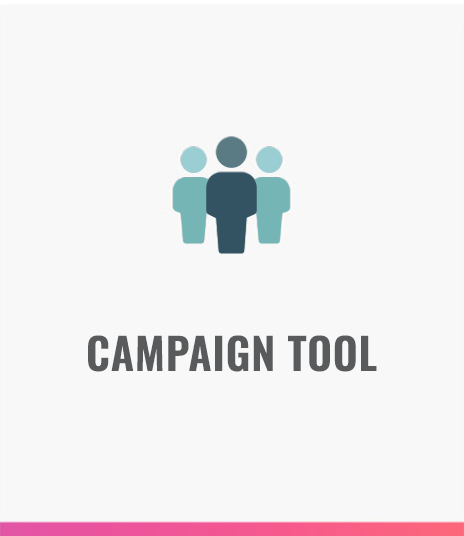 We can implement our technology into your campaign, or together we can set up a new campaign. 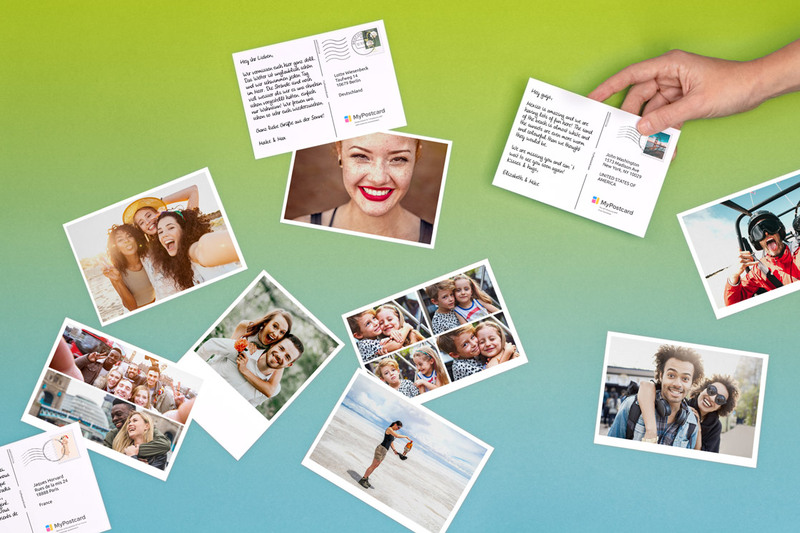 Use MyPostcard’s technology to improve the impact of postcard initiatives. We take care of the printing, postage and worldwide mailing. Your campaign, sent and powered by MyPostcard. 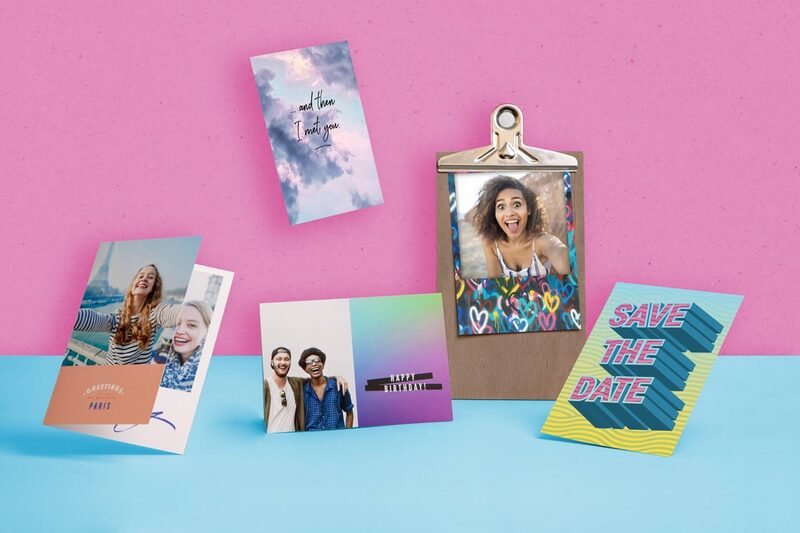 If you have a collection of custom designs or messaging that fits well on postcards, we can incorporate that directly into our postcard store where we can manage the entire postal process, from printing to worldwide delivery. This gives your organization exclusive attention and at the same time donations can be collected through the card sale. Your designs, powered by MyPostcard. Having a powerful tool at hand to streamline the postcard sending process, we want to give back. We support charities to help make an impact with postcard and offer a special price. organization make an even bigger impact. All Out is uniting people in a movement for love and equality all across the globe. They petition world leaders and global organisations, using creative tactics on- and offline to fight for the rights of lesbian, gay, bi and trans people. Together with All Out we created a campaign to support imprisoned LGBT all over the world to let them know they are not alone and that there are people who are fighting hard to change their situation. Millions of people had to leave their homeland – often even family members – to escape war-torn countries like Syria, Afghanistan and Iraq in 2015. More than a million of them entered Germany. Together with German organization 'Blogger für Flüchtlinge' (Bloggers for Refugees) and the German Red Cross, we created a campaign to make them feel welcome and safe. Thousands of people joined our efforts and sent postcards to people in refugee camps all across the country. MyPostcard supports Rotary International in the fight against polio to help children in need worldwide and to eradicate the infectious disease. For every EndPolio design postcard that is sent, we donate USD $1 to Rotary’s PolioPlus program. All donations will be matched 2-1 by the Bill & Melinda Gates Foundation, increasing our impact and accelerating the progress toward a polio-free world. Join the fight and help us reach one goal together: TO END POLIO NOW! More than anything in the world, 13-year-old Philipp wanted to make a trip around the globe. But his disease – ALS (also known as Lou Gehrig's disease) – confines the young globetrotter to his bed. So we joined forces with a number of other charities and created a campaign, which gave our users and other engaged people the opportunity to send him some encouraging words. In the end, Philipp was delighted to receive thousands of postcards from unique and beautiful places all across the world. Every five minutes, a child worldwide dies as a result of physical violence. The Polished Man campaign, which has established itself as an international movement, is committed to these children and collects donations, e.g. for trauma therapies of those affected. Together with YGAP, we are fighting to help end violence against children. That's why MyPostcard supports the non-profit project with postcards to donate the full amount of each Polished Man designed card. Polished Man designs were added to our design shop and offered at a price from $ 5 to $ 50. All proceeds went to the non-profit organization YGAP. MyPostcard has a collaboration together with the American Heart Association, one of the largest NGOs in America. For nearly 100 years, they’ve been fighting heart disease and stroke, striving to save and improve lives. 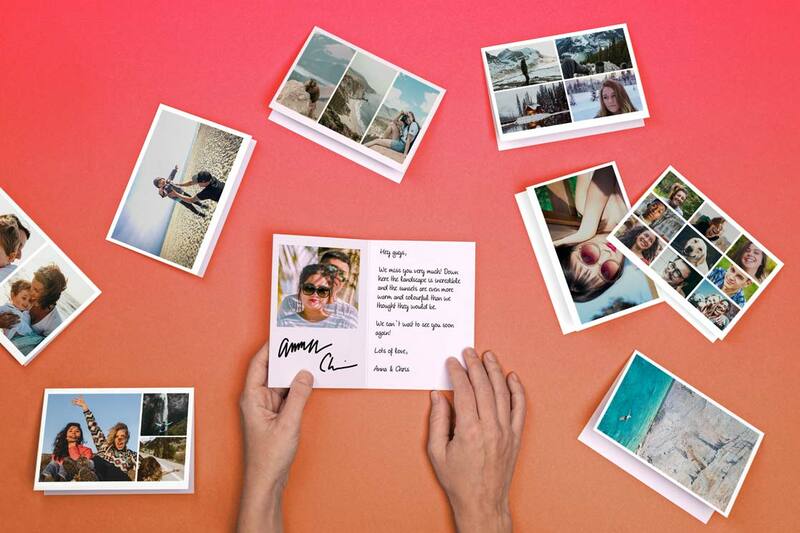 MyPostcard raises funds for the AHA in order to raise awareness for health-related issues and well-being in general. For every AHA design postcard that’s sold, $1 will be donated to the organization. The designs evolve around AHA’s core mission: health and how to improve it. When journalist Deniz Yücel was arrested in Turkey in February 2017, a long struggle began for him, for his relatives, but also for all those who followed his story every day. Around 160 other journalists were imprisoned with him at the time, all of them sharing the same fate: arbitrary detention and the lack of a fair trial. In close cooperation with WeltN24, MyPostcard provided 10,000 free postcards to show Deniz solidarity and send encouraging words to him in jail. So that every postcard could make its way to jail, all words of greeting were translated into Turkish. 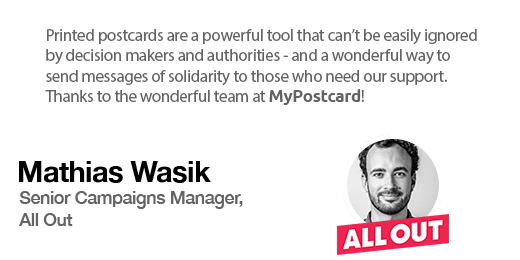 By carrying out this action, MyPostcard is clearly in favor of freedom of expression and decided against journalistic censorship. Meanwhile, many journalists were able to leave the Turkish prisons, including Deniz Yücel.